BRIAN BEGI. – Your Basic Bible Blog where we discuss All things Biblical and Christianity. Your Basic Bible Blog where we discuss All things Biblical and Christianity. The Power of Prayer: The Story of Daniel. The Bible teaches us the story of Daniel. Daniel was an obedient, honest, and faith-filled man. He “was preferred above the presidents and princes, because an excellent spirit was in him” (Daniel 6:3). He loved and followed God. There were men who were jealous of Daniel and wanted him killed. These men convinced the king to pass a law that anyone found praying to God would be thrown into a den of lions. When the law was passed, Daniel did not let this shake his faith. He continued to pray night and day to God. Though our Father in Heaven is happy to hear from us, His children, at all times, Daniel showed us the importance of consistent prayer. Prayer is not just there when we are in trouble, pain, or fear. Prayer is a tool we have at all times to communicate with God. God wants to hear from us daily. 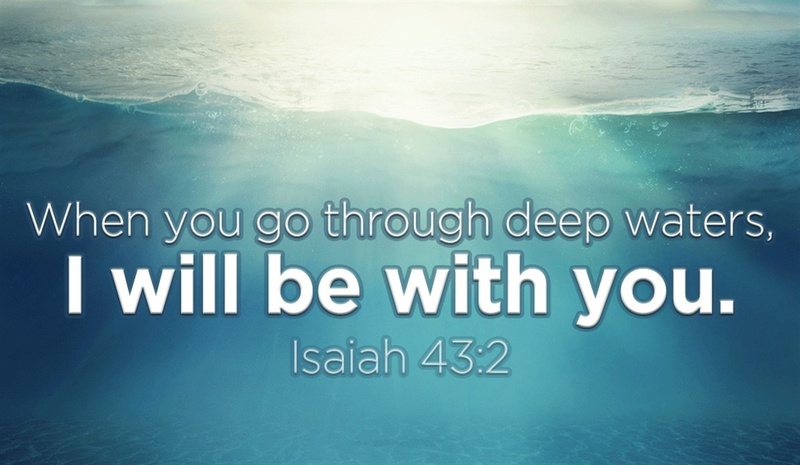 He wants to hear from us when we’re happy, when things are going well, as well as when we are discouraged. Prayer opens up communication with God. Through prayer we share our desires and show God our need for His guidance. Daniel showed us the power of daily prayer, which is even more powerful when combined with faith and obedience. Even after the law was passed prohibiting anyone from praying, Daniel continued to pray to God. His prayer didn’t just come in a moment of despair, and he didn’t allow the judgment of man to persuade his faith. He was confident in his belief and firm in his resolve to worship God. 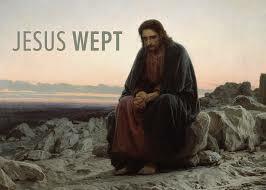 Daniel was found praying and, as the law stated, was thrown into a den of lions. God saved Daniel’s life and protected him from the lions. The lions’ mouths were shut, and Daniel was not harmed. Our experiences with prayer may not be as dramatic as that of Daniel, but they are still life changing. The Story of Esther-From the Bible. The book of Esther is one of only two books in the entire Bible named for women. The other is the book of Ruth. Esther contains the story of a beautiful young Jewess who risked her life to serve God and save her people. Esther lived in ancient Persia about 100 years after the Babylonian captivity. When Esther’s parents died, the orphaned child was adopted and raised by her older cousin Mordecai. One day the king of the Persian Empire, Xerxes 1, threw a lavish party. On the final day of the festivities, he called for his queen, Vashti, eager to flaunt her beauty to his guests. But the queen refused to appear before Xerxes. Filled with anger, he deposed Queen Vashti, forever removing her from his presence. Soon after, Mordecai uncovered a plot to assassinate the king. He told Esther about the conspiracy, and she reported it to Xerxes, giving credit to Mordecai. The plot was thwarted and Mordecai’s act of kindness was preserved in the chronicles of the king. At this same time, the king’s highest official was a wicked man named Haman. He hated the Jews and he especially hated Mordecai, who had refused to bow down to him. “Do not think that because you are in the king’s house you alone of all the Jews will escape. For if you remain silent at this time, relief and deliverance for the Jews will arise from another place, but you and your father’s family will perish. And who knows but that you have come to your royal position for such a time as this?” (Esther 4:13-14,NIV. Esther urged all of the Jews to fast and pray for deliverance. Then risking her own life, brave young Esther approached the king with a plan. She invited Xerxes and Haman to a banquet where eventually she revealed her Jewish heritage to the king, as well as Haman’s diabolical plot to have her and her people killed. In a rage, the king ordered Haman to be hung on the gallows–the very same gallows Haman had built for Mordecai. Mordecai was promoted to Haman’s high position and Jews were granted protection throughout the land. As the people celebrated God’s tremendous deliverance, the joyous festival of Purim was instituted. Outline of the book of Esther. Esther becomes queen – 1:1-2:18. Haman plots to kill the Jews – Esther 2:19 – 3:15. Esther and Mordecai take action – Esther 4:1 – 5:14. Mordecai is honored; Haman is executed – Esther 6:1 – 7:10. The Jewish people are rescued and delivered – Esther 8:1 – 9:19. The Feast of Lots is instituted – Esther 9:30-32. Mordecai and King Xerxes are revered – Esther 9:30-32. 15 Encouraging Bible Verses About God’s Strength. 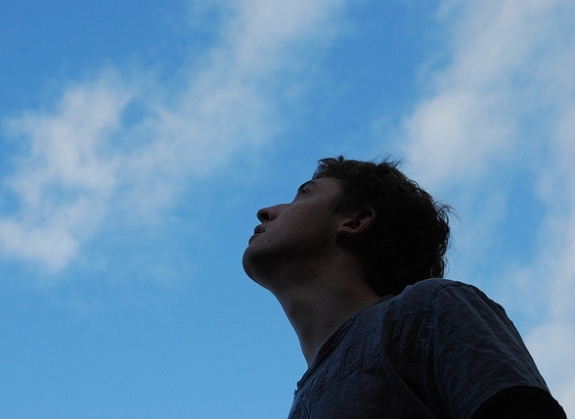 4 Signs God Is Pushing You To Do More. Sometimes, in the midst of our brokenness from God, we begin to feel a strong sense of emptiness, as if something important is missing from our lives. This is a sign that He is pushing you to do more, even though it may be hard to see it that way when we are caught up in our sin and loneliness. You Feel A Calling to Help Others. One of the greatest ways to displays God’s love and reflect Christ’s presence is through acts of kindness and giving back. 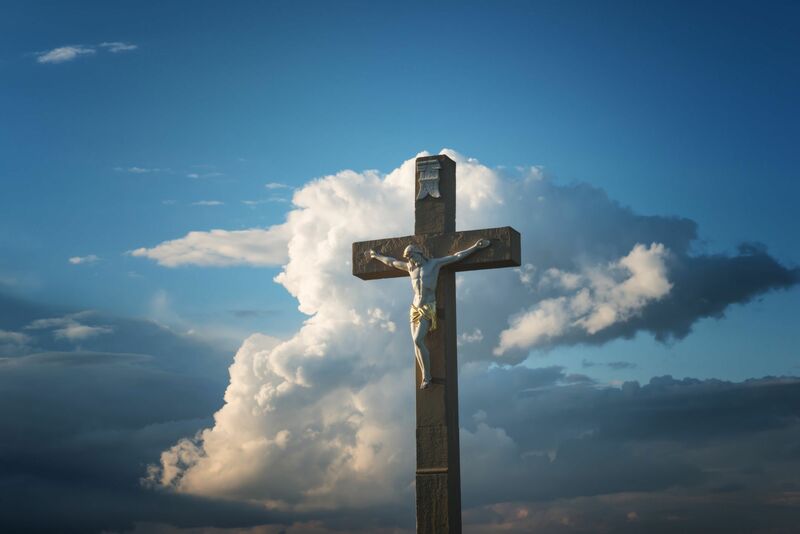 If you feel an underlying urge to do something bigger than yourself, to benefit the greater good without any need of reward, you are being called to take up Your cross. Listen to Him. Every Christian has his or her favorite bible verse that lifts there souls, makes them happy, makes them feel save, encouraging and more. Here are some of the verses that are my favorite bible promises..
At the moment this are my favorite bible verses are promising. What is yours? Share and comment. Signs that God is talking but you’re not listening. Have you ever felt like God is not answering your prayers? 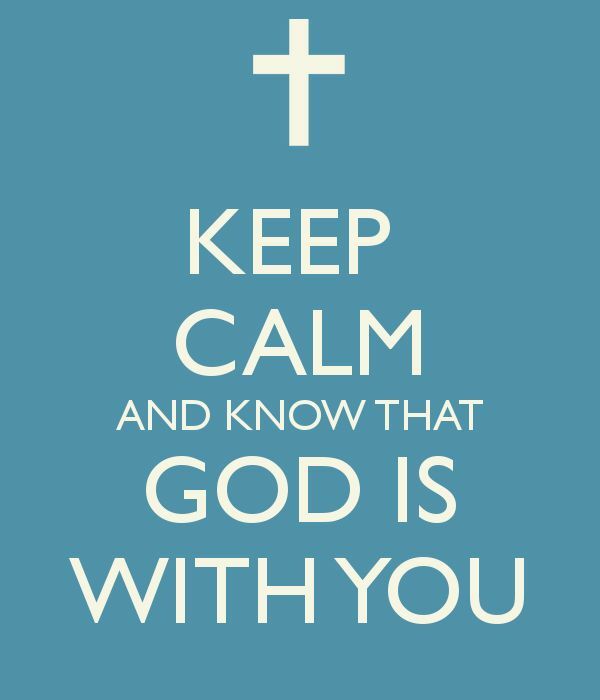 When you pray but you see no changes at all even when everybody says God answers prayers, you need to know one thing. God is always answering and talking but you need to listen up. Acts of kindness of other people. Have you ever had a bad day and at the moment someone comes in? 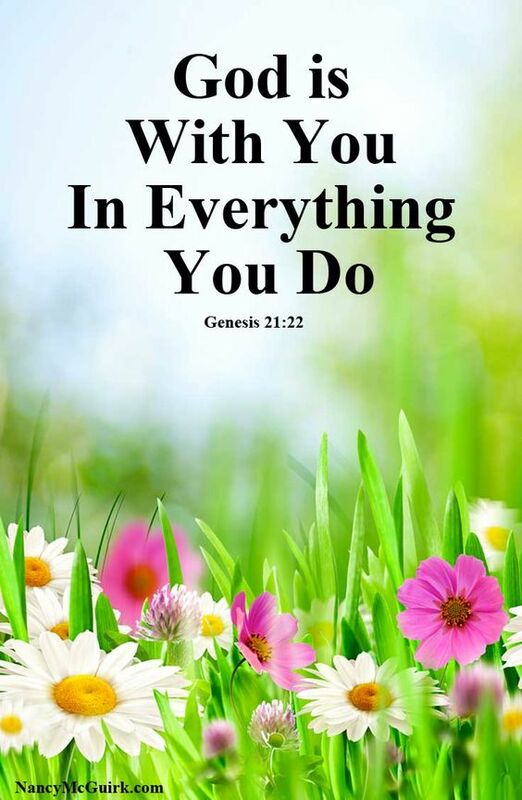 Anything good comes from God. When you need help God uses others to answer your prayers. Have you ever wanted to call someone like mum but instead she call you? Or when you dont have gas to last you a day but it does? When we pray, God speaks through scriptures.So,when you read the bible and a verse stands out, God is reaching out to you. Have you ever served or assisted someone and you feel like you should change something in your life? Or when you serve someone and s/he says words like ‘thank you’ ‘May God bless you’ ‘May your way find peace’ and you feel the impact? God has placed them there for a reason. The only way to realize God’s ways on you is to pray for the ability to recognize them whey they happen. Your eyes to be open. #FamilyShare. 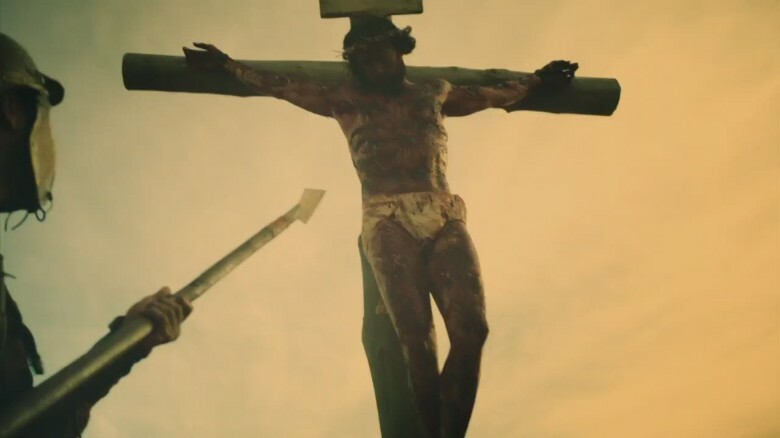 The word “Easter” does not appear in the Bible and no early church celebrations of Christ’s resurrection are mentioned in Scripture. In Western Christianity, Easter Sunday can fall anywhere between March 22 and April 25. Easter is a movable feast, always celebrated on the Sunday immediately following the Paschal Full Moon. 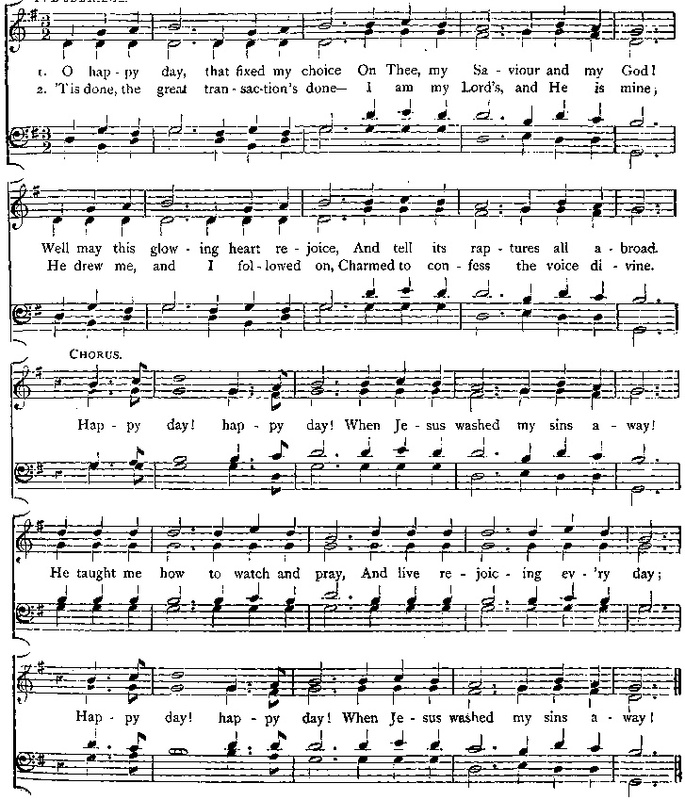 I had previously, and somewhat erroneously stated, “Easter is always celebrated on the Sunday immediately following the first full moon after the vernal (spring) equinox.” This statement was true prior to 325 AD; however, over the course of history the Western Church decided to established a more standardized system for determining the date of Easter. 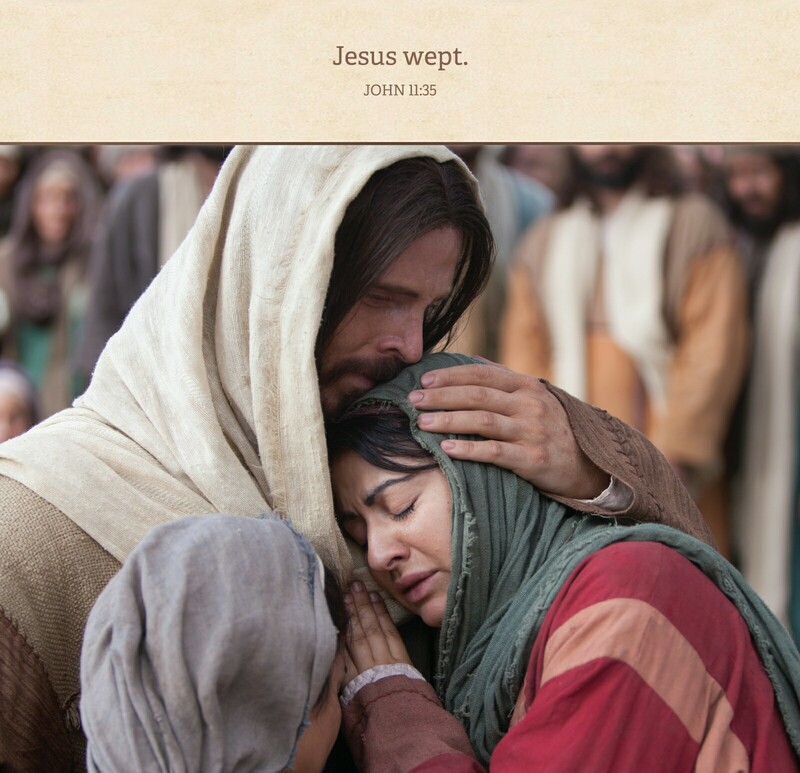 The other day, I went to my friend’s and I found him with other friends too arguing about John 11:35.They had different bibles and so i decided to share with you about how different Bibles ‘put’ the verse…..
And the tears of Yeshua were coming. What do you think about this post? After all,they have the same massage.Thats according to me. Share with you friends too. 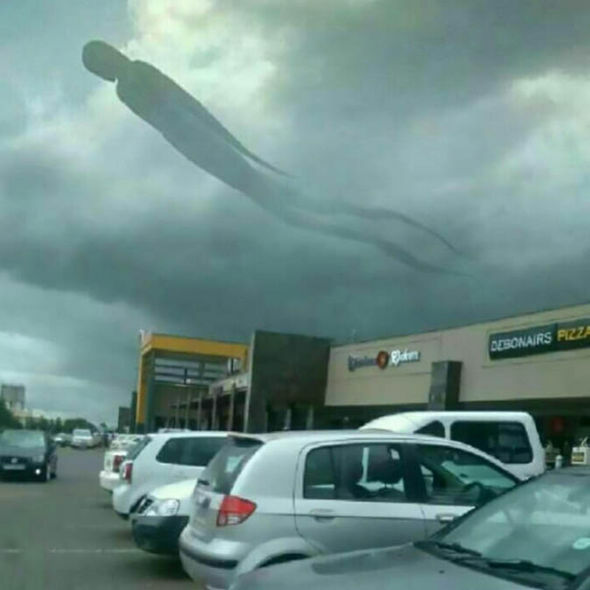 ‘HAND OF GOD” Image seen in the sky. The image was snapped above Arizona this month and has been uploaded to YouTube. 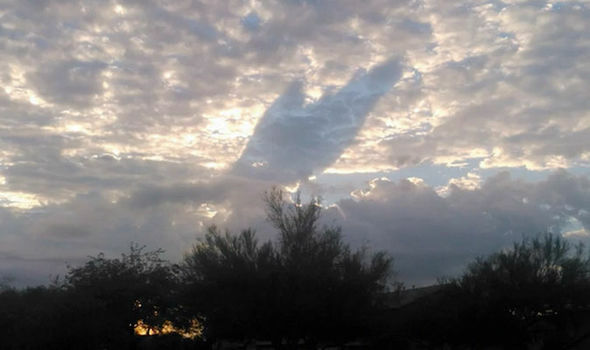 The image shows a shadowy shape over a sunset that appears to resemble an outstretched hand. 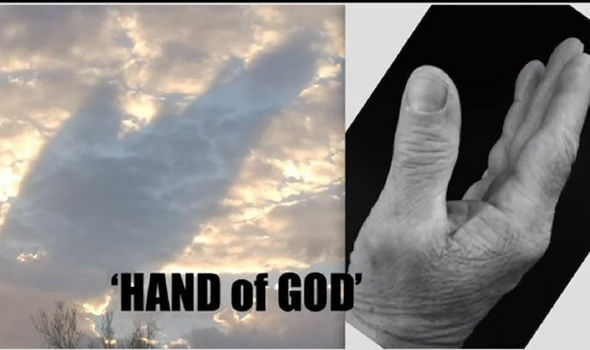 From the image seen online,it can be seen clearly to be an hand.One online platform user said “it’s a miracle”. 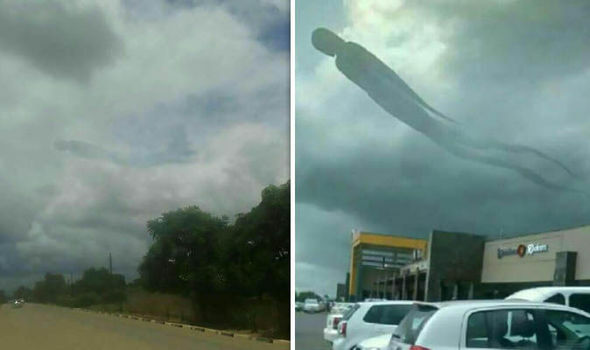 Remember this not the first time something like this has happen.Some months ago a stretch human like image wad seen in the sky in zambia sending terror to people. Some people might say this image are digitally created but this are real. I have seen them online from different people and angles. Is God trying to pass some information or prophetic messages?what do you think people? Share with me.